Another month, another Hero. Another gorgeous Hero. If there ever was a subscription box worth its money, you better believe this one is it! 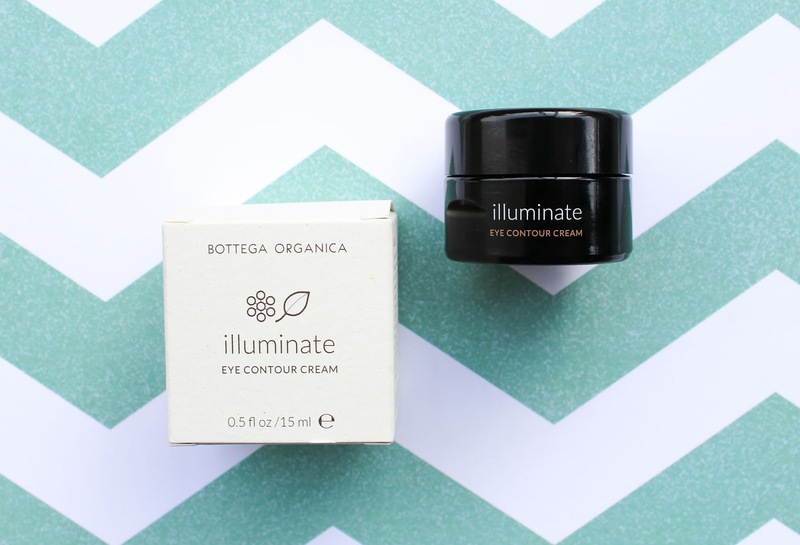 The brand featured in October's box is Bottega Organica. I didn't know a whole lot about the brand and I didn't think I'd ever even try their products. Let me tell you something, they sure are beautiful and as luxurious as they look. Before I tell you more about the Hero and the Sidekick, let me just quickly introduce you to the brand. Bottega Organica is farm-to-skin luxury based on the research of chief scientist, Dr. Andrea Alimonti. As a world-leading molecular oncologist, he studies the effects botanicals have on cellular behaviour. His work demonstrates how certain botanical extracts can slow down the "biological clock" of our skin. Now this is something else, isn't it? The majority of their certified organic ingredients are harvested from one of their two farms in Italy and New York. Made in tiny micro-batches and employing traditional and wild-crafting extraction techniques, each ingredient delivers the highest achievable potency and purity. Completely preservative, fragrance and synthetic free skincare line. 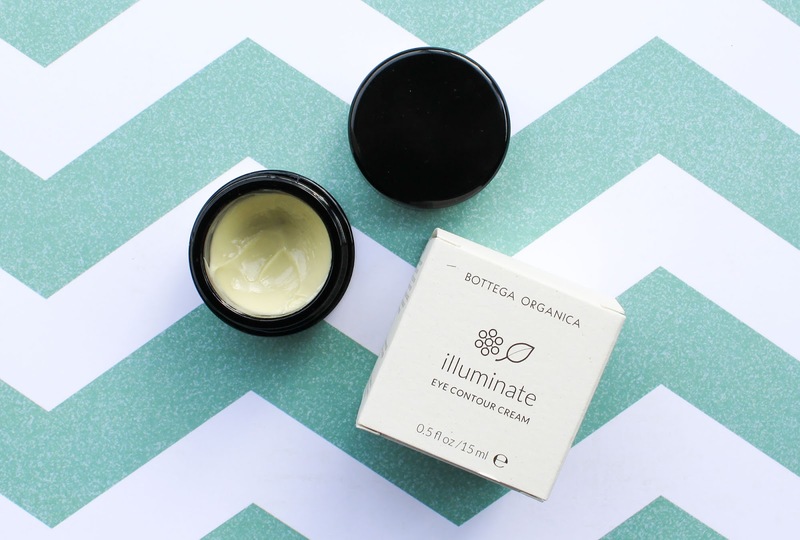 Illuminate Eye Contour Cream* is a beautifying pot of gold, set in an ultra-light emulsion of cold pressed organic Olive Oil (harvested in Italy). 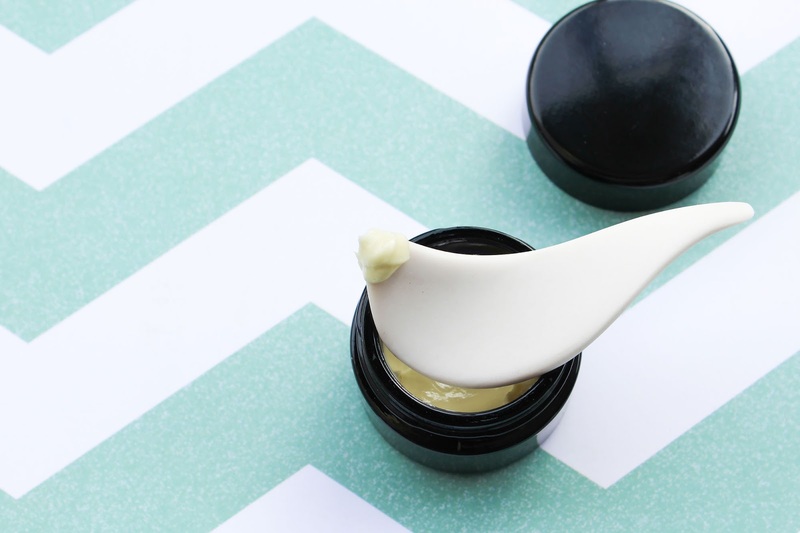 This cream contains gorgeous ingredients and ever since Jeannie shared the collaboration and how Bottega Organica's team had to plan, grow and harvest flowers and plants for enough eye creams for all the BH subscribers, I was like yas! Imagine all the hard work that went into making them (and I'm not shaming other brands, not at all! I just never mentioned all the hard work behind the scenes). For the whole list of ingredients, click here, but let me mention just a few. In the base of Rosemary Water and Olive Oil there are Coneflower, Arnica and Carrot Seed Extract, which all have brightening properties. (fyi - talking about Carrot Seed Extract and brightening, I had great results with Earthwise Beauty's Carrot-a-Day Serum) Contains also a new discovery in the realm of skincare, Prawn Sage. I could use some fancy words to describe the research and science behind it, but let's just say what is important - it was revealed that Prawn Sage has anti-aging benefits and can slow down cellular aging. Can I slather this eye cream on my whole face?? :) Another bonus is that the cream smells like Ylang Ylang, uplifting and sweet. The gorgeous porcelain piece was made by Vancouver artist Robert Shiozaki for Ryz Rémi. 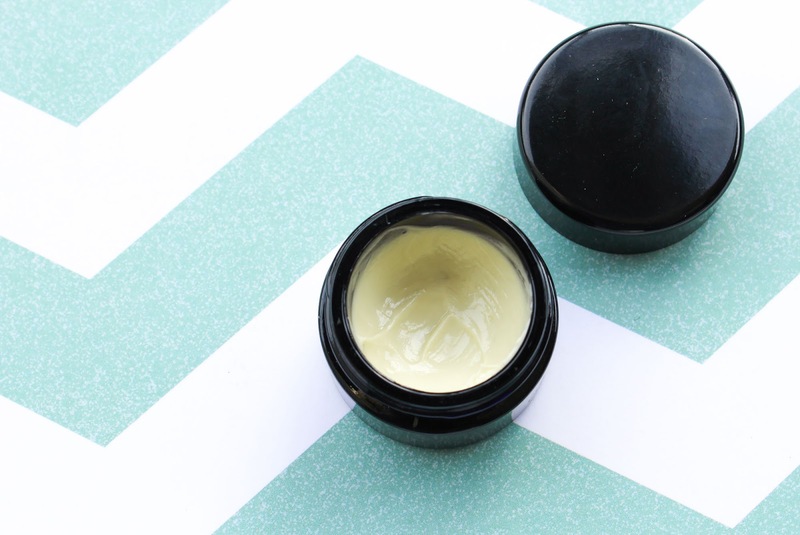 The cream has a lightweight texture and I couldn't describe it better than they (Beauty Heroes) did - it's weightless, yet rich. It's such a lovely eye cream. It goes on smoothly, it's hydrating and nourishing and so damn nice. I noticed that when I don't wear makeup, it stays on all day long. It's so very hydrating and I love that. You need the tinniest amount of it for the whole eye area and this pot will last me for such a long time. Talking about that, the product doesn't contain any preservatives so it's only good to use 2 months after opening, and can be extended to 4 months if kept in a fridge. If also doesn't hurt if you're applying it with a clean spatula. If I'm completely honest, if a product smells, looks and feels the same way as it did when I opened it, then I use it even after the expiration date. I will probably do the same with this cream but since it us used on sensitive eye area, I will try to use it as soon as I can. That's why I also gave some to my friend. She absolutely loves it and has said that it helps with dark circles. Not sure if I noticed that on myself, but the whole eye area is brighter, smoother and the skin is properly hydrated. As for the wrinkles go, it's too soon to tell. Now I can't say I would buy it again because it's really expensive ($145) but it sure is one of the loveliest eye creams I have ever used! And probably will ever used. October's Beauty Heroes Sidekick is Bottega Organica Cleansing Face Oil - Lemon*. I absolutely loved it! The scent of Lemon is so divine, truly uplifting and crisp. Love it. It gently removed my makeup and impurities, made my skin cleansed and soft. This oil is quite straight forward when it comes to ingredients. 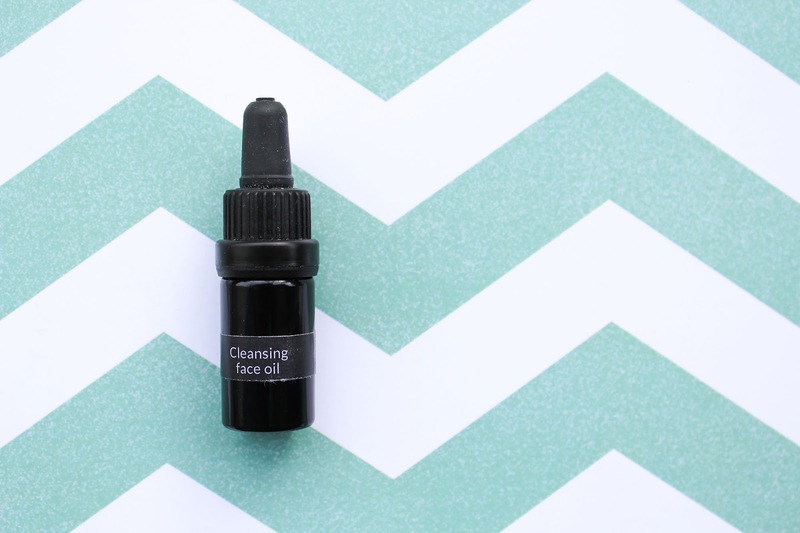 The cleansing oil contains Olive Oil, Lemon (peel extract and peel oil), Thyme (leaf extract and oil) and the anti-aging Prawn Sage. Beautiful. Get yours October's Beauty Heroes by subscribing here. It is so worth the money! 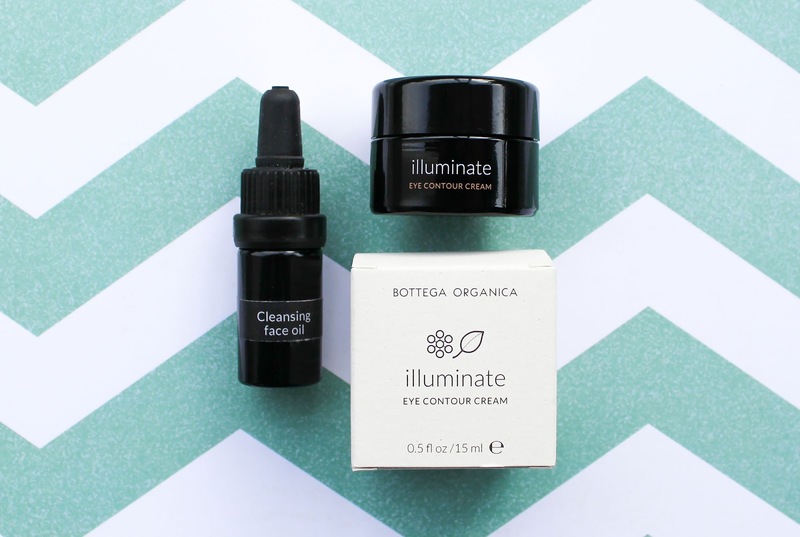 For less than $40 you'll get a full sized Bottega Organica Illuminate Eye Contour Cream valued at $145 and a sample of their Cleansing Face Oil - Lemon valued at $17. Amazing! As for the Love More promotion goes - spend $125 in the Beauty Store and you'll receive a Tabitha James Kraan travel size hair cleanser and 4-in-1 conditioner. You know how I feel about them, they are beautiful! Read my review here.